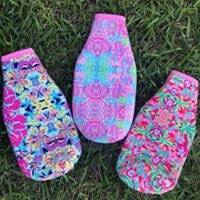 These can coolers/covers are stylish and available in fun patterns for the summer. 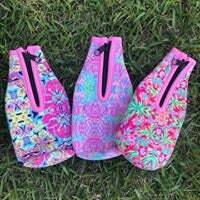 They have a zipper on the back and can be monogrammed on the front. These are great for the lake, beach, pool, backyard BBQs and so much more. 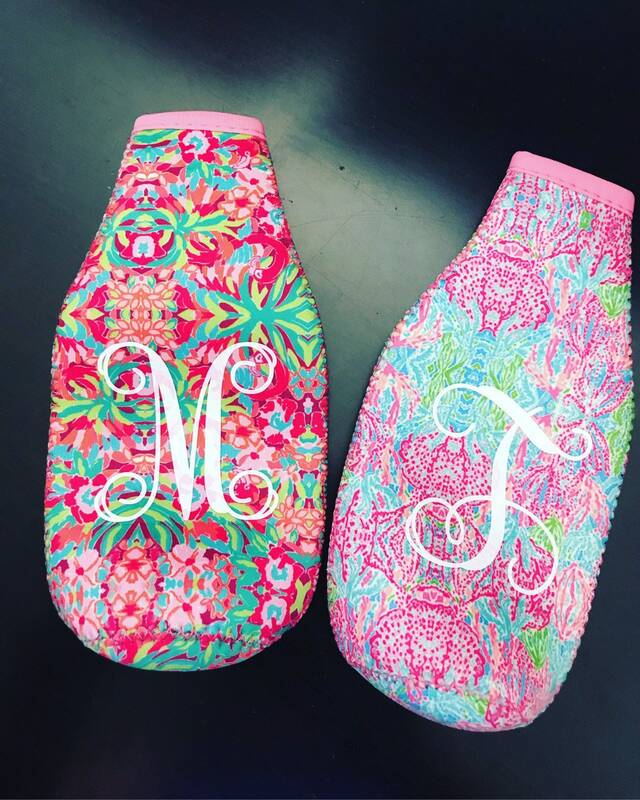 Monogram is included if desired. 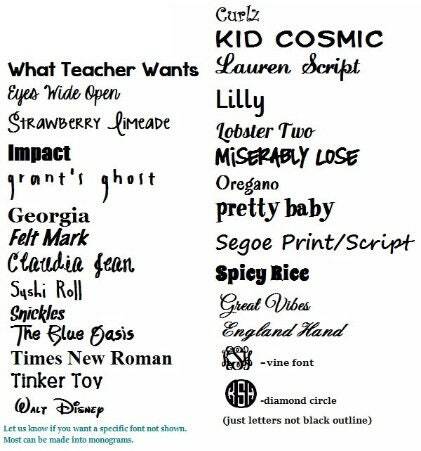 All monograms will be in black unless otherwise requested.